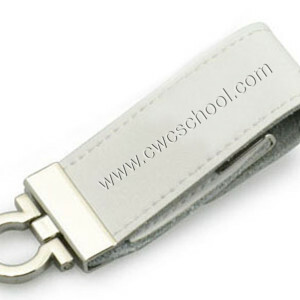 Our range of leather and wood USB memory sticks are the perfect executive promotional gift. They are elegant yet tough. 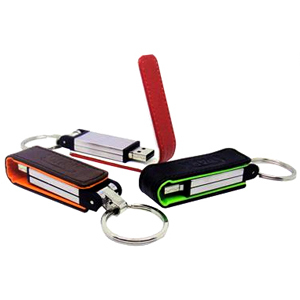 USB drives are very popular promotional gifts presently. 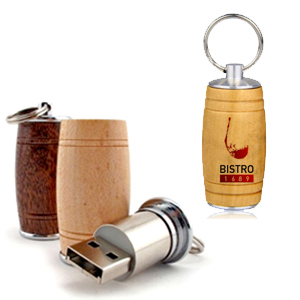 These wood and leather USB sticks are an upmarket choice perfect for high flying clients or as corporate gifts. We offer a choice of packaging options to suit your requirements and add to the value of the gift. Each of our wood and leather USB sticks can be personalised to suit your brand. Your own logo can be embossed onto the leather or engraved onto the wood for a long lasting finish. 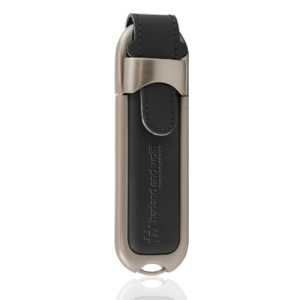 All colours are available for the leather memory sticks, so you can match your branded USB to your corporate colours. The wooden memory drives are made from sustainable wood and are eco-friendly. 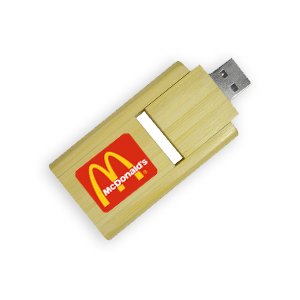 We have wood and leather USB drives with capacities from 16MB to 32GB, and it’s possible to have each USB preloaded with data of your choice, for example, brochures, presentations or videos. 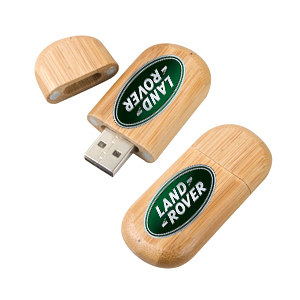 These memory sticks are a little bit special and add a touch of class to your promotional materials. Have a look at the products available below. We order in directly from China to cut out the middle man and put us in the position to offer our customers the best prices.